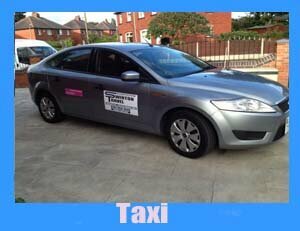 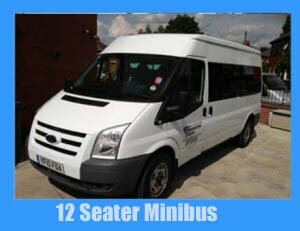 We have a large fleet of vehicles from taxis to 16 seaters and everything in between. 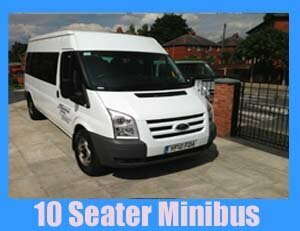 We can even accommodate wheelchairs Motability scooters and Zimmer frames. 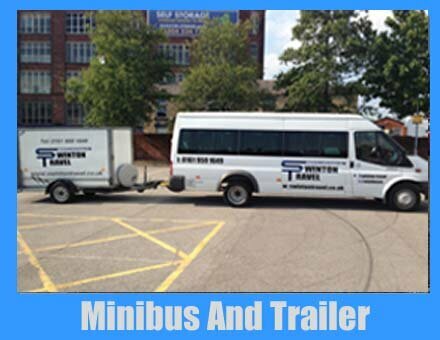 Our vehicles have easy access steps on hand so what ever your requirements are don’t be afraid to ask we can help you out. 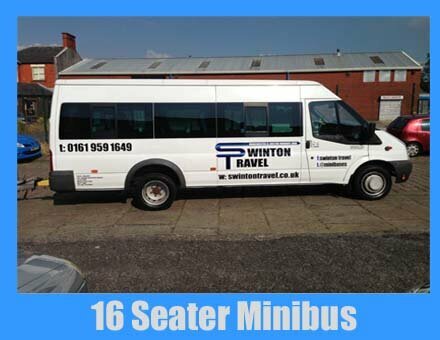 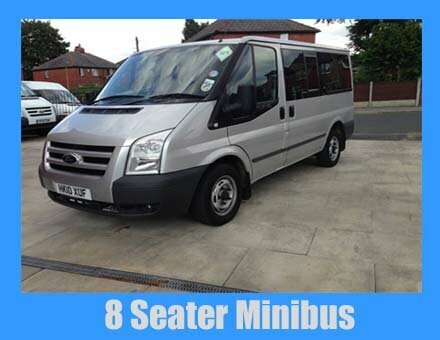 All our Minibuses are cleaned before every job and valeted every week please click on the image you require.